But Helle is another matter; she was not on the campaign trail, she is not an athlete, secret service detail, nor a troubled woman from Connecticut. She is not a “sister,” and Denmark was not, at that moment, a pivotal part of some pending international crisis. 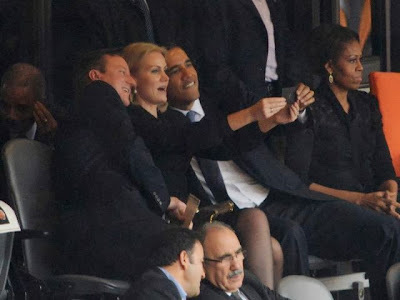 For Barack Obama to openly flirt and act like a moon struck 14 year old boy with another woman at the funeral of a leader of historical importance was just over the top, even for Michelle. There is no shared interest in athletics, campaign trail stories, or public policy achievements to share with this woman in Michelle’s mind. There was no way to write off his antics as gross exaggerations of a normal relationship. 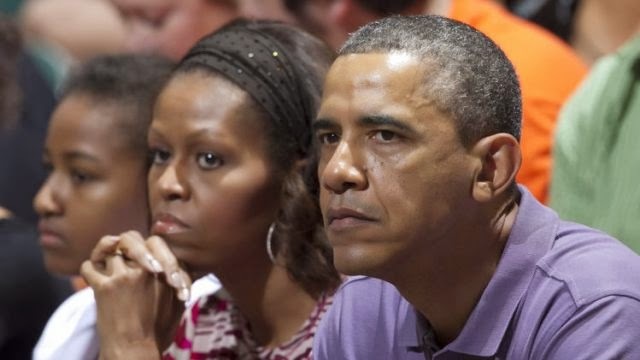 The Obama divorce rumor has been around a while, reported back in February over Barack’s close “relationship” with Actress Kerry Washington which the Free Patriot describes Michelle’s unhappiness with the “excessive amount of time” Barack Obama spends with Washington. 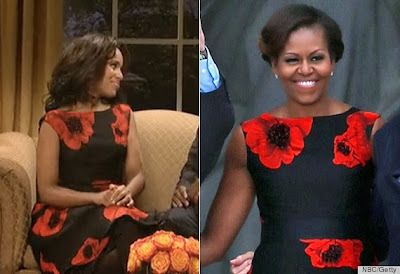 On the bright side, it seems Kerry Washington and Michelle Obama have the same taste in clothes!!! 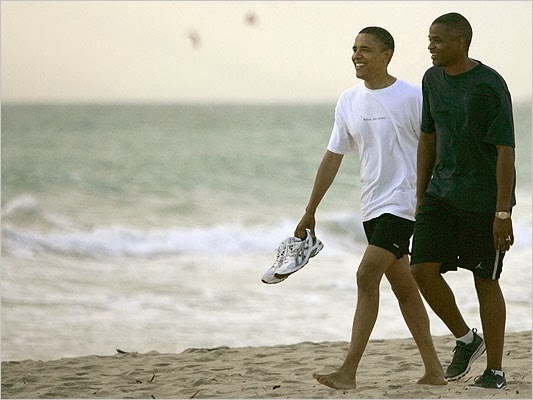 But I digress… there is Reggie Love and the rumors that have surround that relationship, then back in Obama’s Illinois Senate days, Vera Baker, and according to the report, Michelle has finally had enough and has visited a divorce attorney. A White House insider speaking to the National Enquirer along with other tabloids are all reporting that Michelle Obama is meeting with divorce attorneys again. 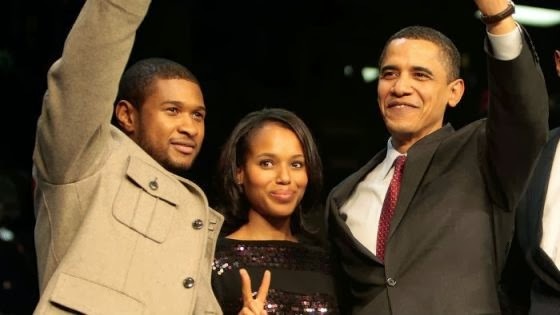 This one isn’t likely to be met with a make-over; while Kerry Washington’s efforts at least lead to Obama’a moving up in the polls and winning reelection, the move with Helle has not helped his poll numbers one little bit. In fact, they have contributed to his polls plummeting. 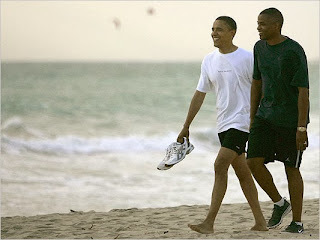 “She’s met with divorce lawyers and told Barack that she wants a life apart from him. If the recent pictures of Barack and Michelle in public are anything to go by, neither one of them look very happy.